It's hot here in France but our motorhomes are cool! 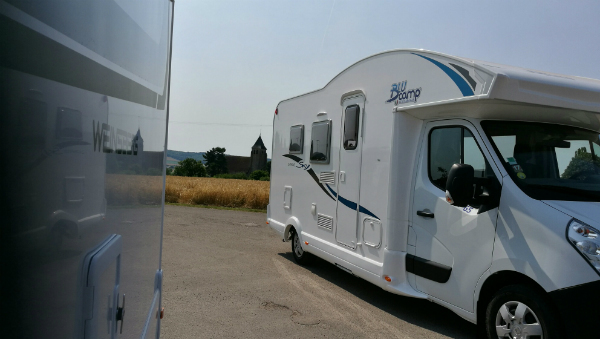 Home > Blog > It’s hot here in France but our motorhomes are cool! 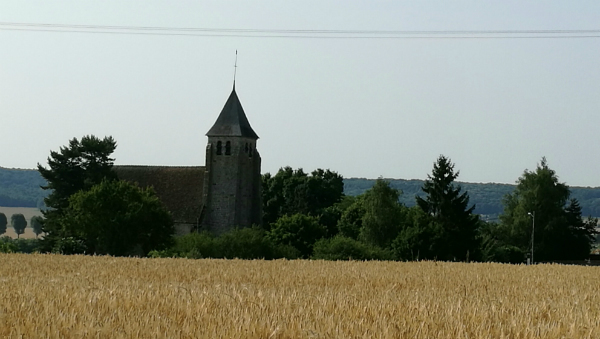 Burgundy is pretty toasty this week – it’s been 32 to 35 degrees C (89-95F) since the weekend. That feels a bit warm to be cleaning campervans (! ), but it’s not too hot to enjoy a campervan holiday. The FMH fleet of campervans and motorhomes is well-equipped for the summer: all the vehicles have excellent A/C in the cab to keep you cool while driving; they have lots of opening windows to take advantage of any passing breeze; there are nets on the windows to keep out the mosquitoes; and they have very effective black-out blinds to stop the bright morning sunshine from waking you up too early. 2. Do any driving during the middle of the day to benefit from the cab A/C, you will also benefit from quieter roads if you travel between 11am and 3pm. 3. Look for somewhere to stay early afternoon. Arriving at campsites, aire de service halts or France Passion sites early on will give you first choice of the available parking spots, so you can bag a pitch with shade. 4. Stay near a pool, river or lake – there is nothing quite like taking a dip to cool off. 5. If it’s too hot to take your planned 10-mile hill walk or to lie on the beach, do something else like sitting in a leafy village square (there are lots in France! ), sip a cold drink and people watch – you are on holiday after all. Alternatively, head to a cool local beauty spot like the Fosse Dionne (near us at Tonnerre, pictured below). This photo is my summer screen saver and I feel cooler just looking at it. 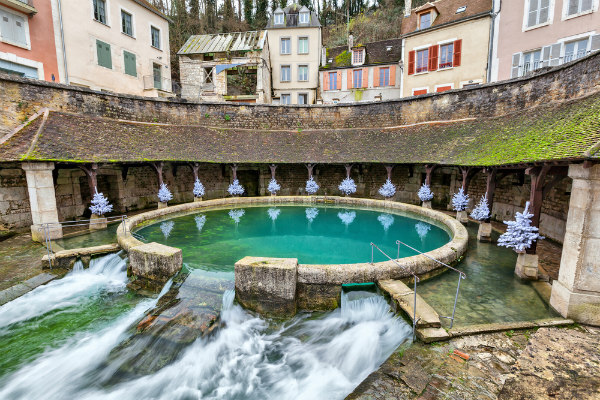 The Fosse Dionne – an ancient wellspring that was used by the Romans for water and on into the late 18th Century as a public laundry and local meeting point. 6. If it stays hot overnight (very rare here), you could use a fan to keep the air circulating. RVs are a small space to cool, so even a little fan can make a big difference to your overnight comfort. If you can’t bring one with you they are available in just about every supermarket from around €10. 7. Make some ice to keep drinks cool. All the FMH vehicles have freezers and we provide ice trays too. It’s easy to stay cool on a motorhome trip. If we climatically mal-adjusted Brits are enjoying the sunshine, you certainly will!! Don’t forget to pack your sunglasses and sun tan lotion.